Due to technical reasons the product download activation can take up to 24 hours. 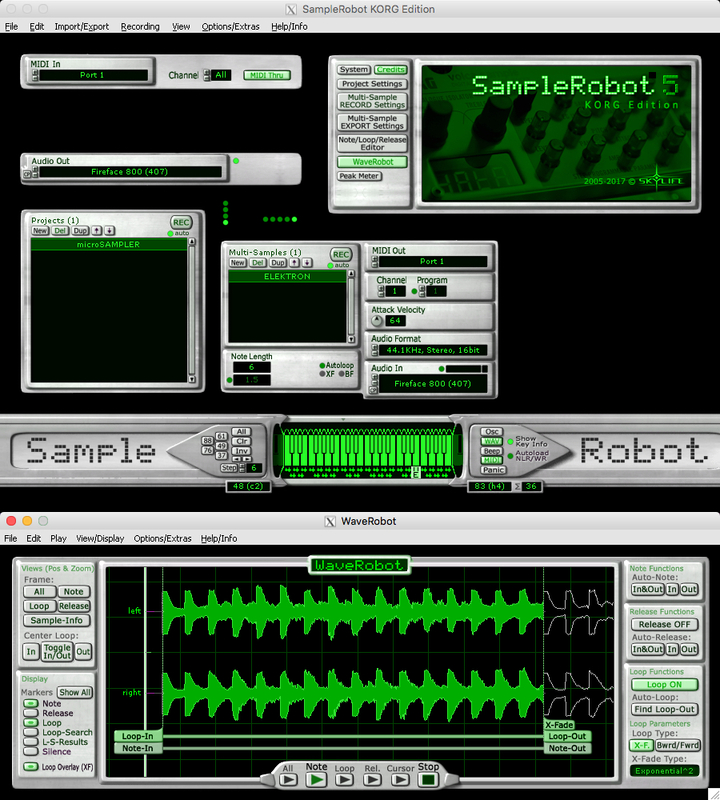 With SampleRobot 5 Pro you can easily do automatic sampling of acoustic and electronic instruments. 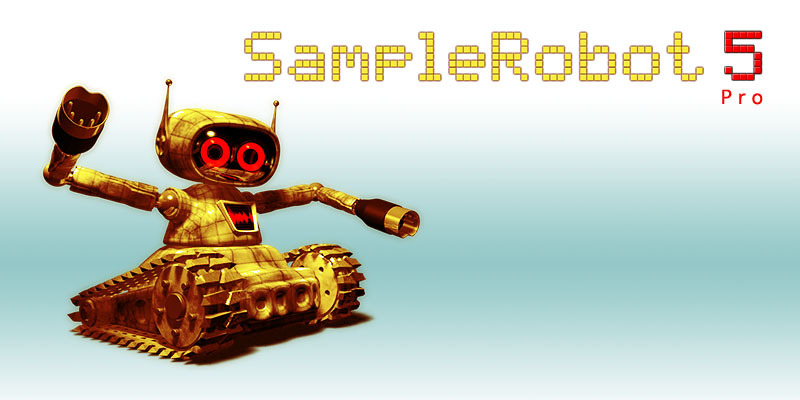 It does not matter what you would like to sample: orchestral instruments, choir, organs, electric guitars, ethnic percussion, adlips, sound scapes, noises, MIDI gear, virtual instruments, alpenhorns or whatever, SampleRobot makes your sampling as fast and as satisfying as possible. 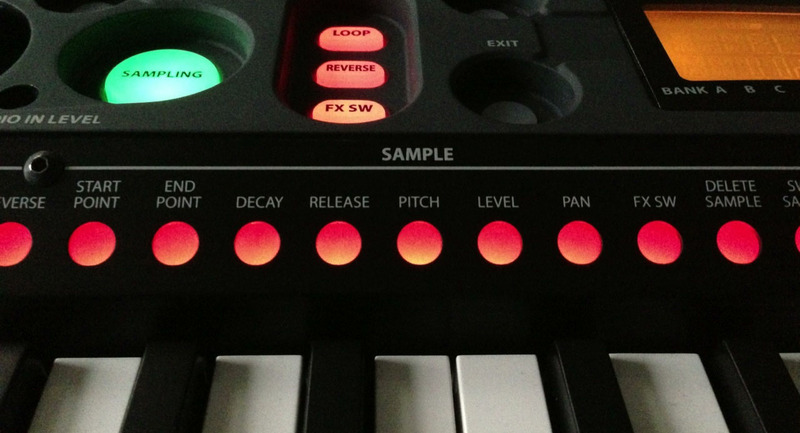 It samples all sound nuances automatically and creates high-end sampled instruments in various formats. Seamless integrated WaveRobot software finds perfect loop points even for whole multi-samples with different velocity layers during recording. It was never easier to build professional sounding software instruments. System requirements Mac: Apple Mac Intel, OS 10.6.4 or higher. SampleRobot Mac OS X installation is based on Wine framework. System requirements PC: Windows 10 / 8 / 7 / Vista / XP.